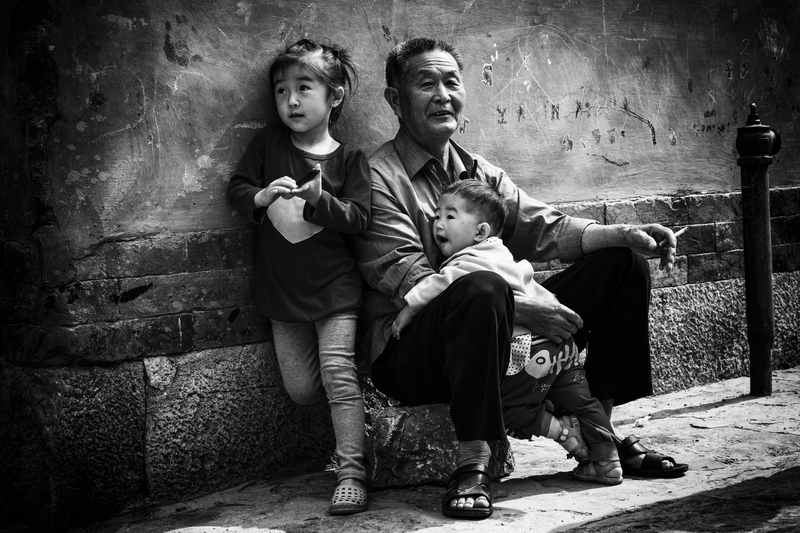 What strikes me again and again here in China is that the elderly care very touching for their grandchildren. The downside of this is that many children have to grow up without their parents who work as migrant workers somewhere unreachable far away. What it will have for consequences shows only within a couple of years when the children have grown-up and have children themselves.